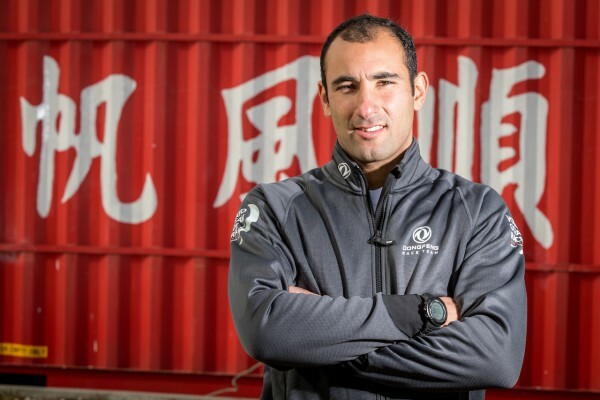 Previously bowman onboard the Volvo 70, SFS, Ben now responsible for the electronics on board Dongfeng. Outdoor sports - anything that supplies adrenaline and endorphins. “La chance, c’est moi qui la fait” by Corto Maltese. In English, this translates as “Luck, it is I who makes it”. Hard one. Jean-Louis Etienne, Margrethe Vestager, Jean Moulin and Marie Curie. The best advice is probably to live in the moment. The best sailing advice would probably be ‘Check, double check’. Nothing in particular, just for who I am. What will you remember me for? My toothbrush, and a bag of Haribos! Oh and baby powder, ahah. I have a horse. Interesting, isn’t it?